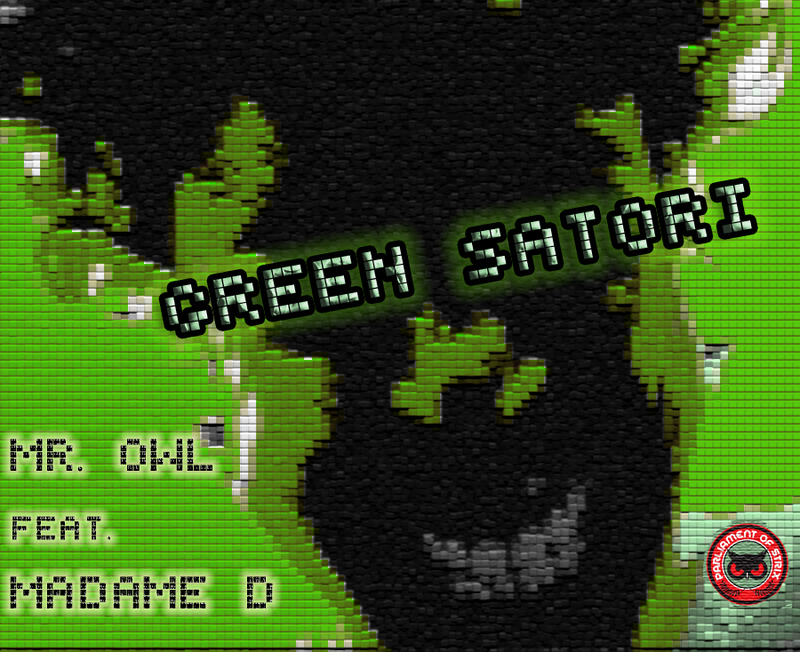 Today we have a real tasty treat for you, a brand new track from MR. OWL called “Green Satori”. Guest vocalist Madame D sings the tripped-out tale of a substance-inspired shamanic experience. Music video by director Chris Ivey, free streaming on Soundcloud, and free 320k MP3 download link below – toke warily! This entry was posted on April 14, 2012 by dominantforce. It was filed under Videos, Web Singles .